Cyprus Property Blog by Cleo : 4 Bedroom Property For Sale in Konia - Luxurious Villa with Title Deeds - NOW SOLD! • 290 sq. 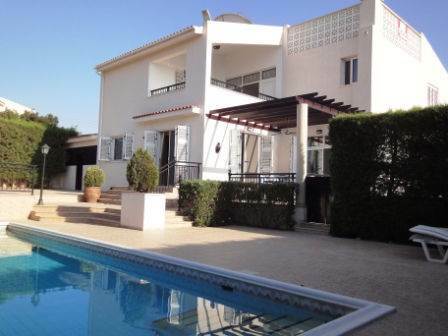 m., 3 bath, 4 bdrm 2 story split "Luxury Villa" - €695,000 EUR - Title Deeds - NOW SOLD! Konia, Paphos - This luxury 4 bedroom detached villa is located in the sought after village of Konia in a quiet residential cul-de-sac. Paphos is a few minutes drive away.